PLUS SIZE FASHION: CORPORATE 2017 ONLINE POP SHOP! 1 DAY ONLY! Be the fiercest in the office! 1 DAY ONLY! 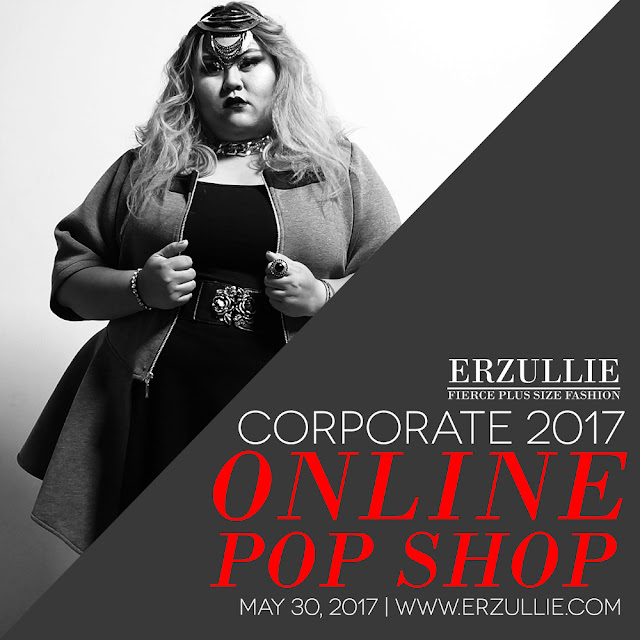 Buy the Corporate 2017 collection ONLINE on May 30, 2017, Tuesday, from 9AM-4PM ONLY at WWW.ERZULLIE.COM.